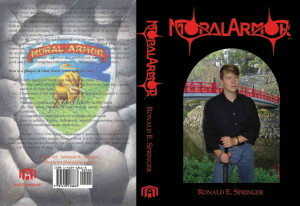 Moral Armor in softcover, personalized and signed by the author. 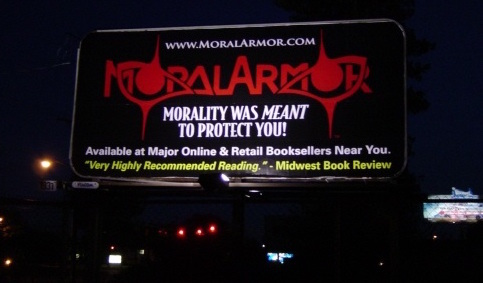 The world’s first fully-integrated moral philosophy based on the nature of Man. 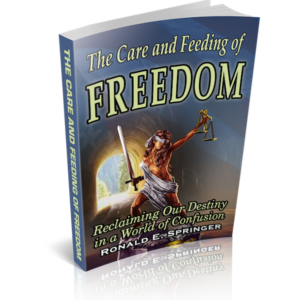 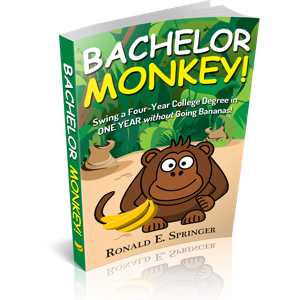 Includes the eBook for immediate download.